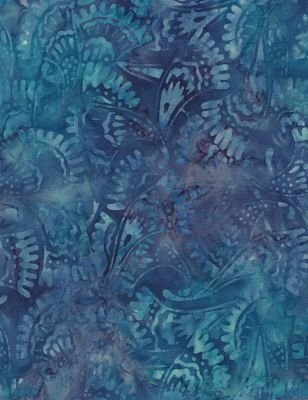 Mystical Prism Batik BOM Quilt - Includes Backing! Programs - Most Include Backing! 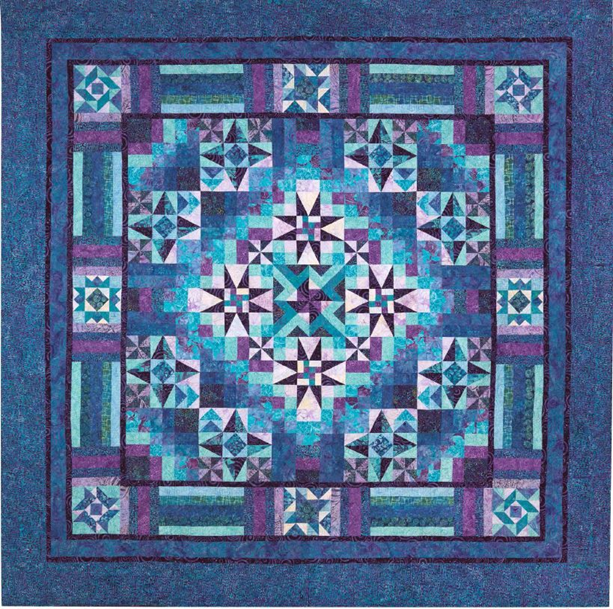 > Mystical Prism Batik BOM Quilt - Includes Backing! WOW! Wing and a Prayer Design delivers again! 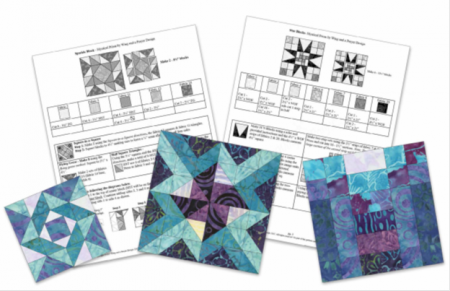 We are very excited to present the Mystical Prism BOM program at Fabric Essentials. Like all our Flexible BOM programs, we will cut complete kits in advance, so you can take as many blocks as you want at one time. 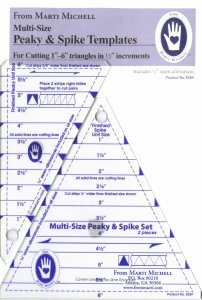 Our programs also include a Boo-Boo Bundle of extra fabrics ("just in case") and our famous cutting diagrams so you can SEE how you are supposed to cut the fabric! Coordinating backing is included with this program. We only use the original Timeless Treasures batiks. No substitutions! The first set of customers will start in early July, after the fabric arrives and we cut the kits. The next set of customers will start late September or early October, depending on when the next set of fabric arrives. Part 1 - Order Online. Choose the colorway of your choice and order the reservation fee online. Please note that your payment details are encrypted and we cannot see your credit card information. Orders will come in as “Pending” and we will then process your payment, generally within 24 hours. 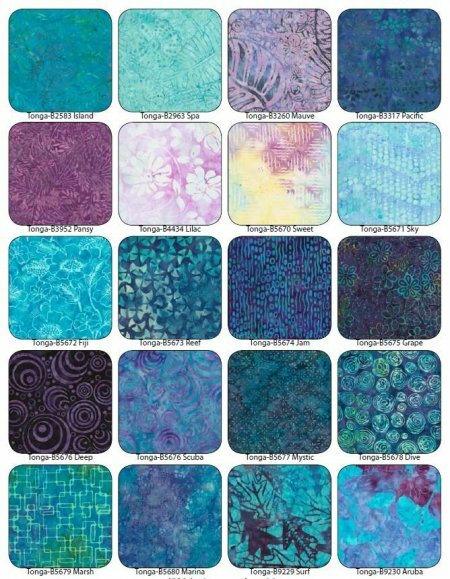 *** There will be two options for wide batik backing! 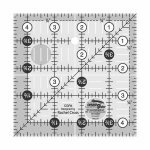 If you prefer 45" backing, there would be an extra charge and you will receive your backing cut into three equal pieces of 3Yds 6" each to make it easier for you to work with. Have you ever been working on a quilt and made a cutting mistake and then discovered that you don't have enough fabric to fix it? 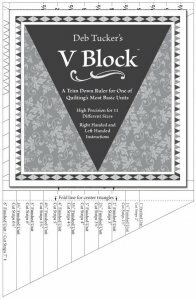 In order to help with these two common problems, we have developed exclusive cutting diagrams to minimize cutting errors and we also include a Boo-Boo bundle of extra fabric as a backup with most projects. We order extra fabric and can also cut 1/4 yard and 1/2 yard bundles if you need more. 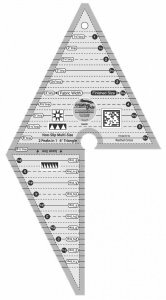 Each block you receive will contain a visual guide showing the best way to cut your pieces from the fabric in the kit. 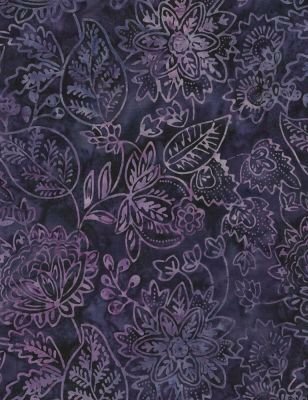 Many times you must also use this same fabric in a future block. 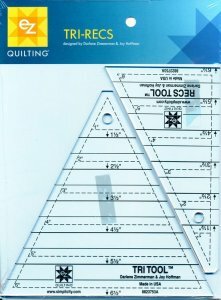 Without a visual guide you must keep your fingers crossed that you haven't cut your fabric in such a way to be short down the road. Even if you do get distracted and make an error, your Boo-Boo bundle will save the day (or the night)! You can keep on going no matter what. This is truly "piece of mind" (pun intended). P.S. Your Boo-Boo bundle can also be used to make decorative pillows, table runners and whatever else you might dream up to go with your beautiful quilt! This quilt has 4 1/2" sub-units, so a 4 1/2" Square Up ruler will be handy. You can order this here. 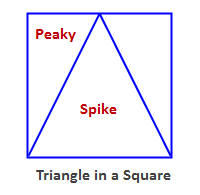 This quilt has a "Peaky & Spike" type block unit, also known as a triangle within a square. There are several popular rulers that can be used to make this block unit.